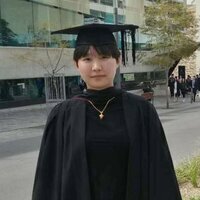 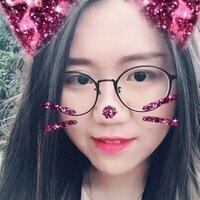 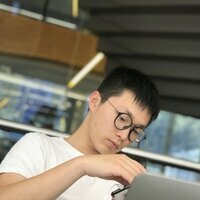 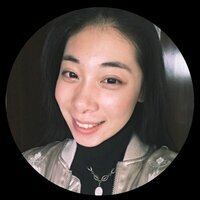 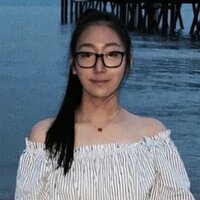 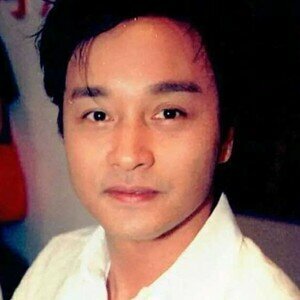 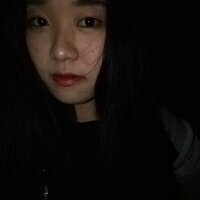 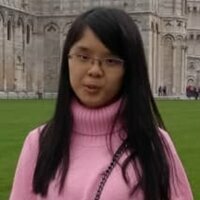 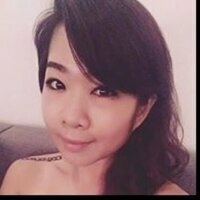 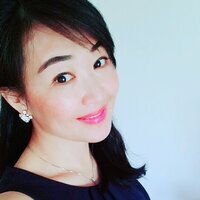 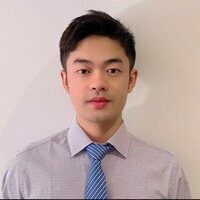 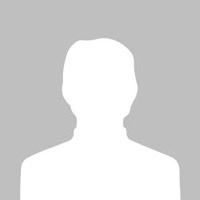 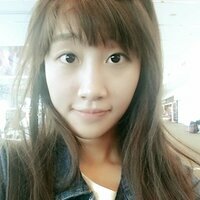 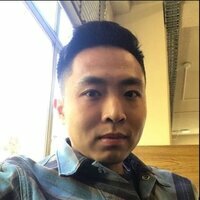 I am an international computer science student, I had been teaching private Chinese lessons for two years in my high school before I came to Australia. 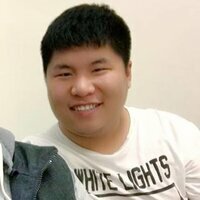 I taught 7 people in my own country, most of them are foreigners. 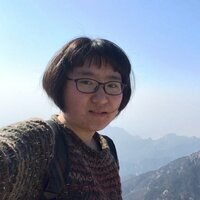 I will teach you in the simplest and most effective way as long as you are interested in Chinese culture. 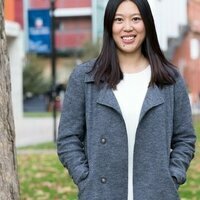 Taking cantonese lessons has never been easier!